A partner in the firm's Columbus, Ohio office, Jeanna M. Weaver serves as Co-Leader of Plunkett Cooney's Banking, Bankruptcy & Creditors' Rights Practice Group. 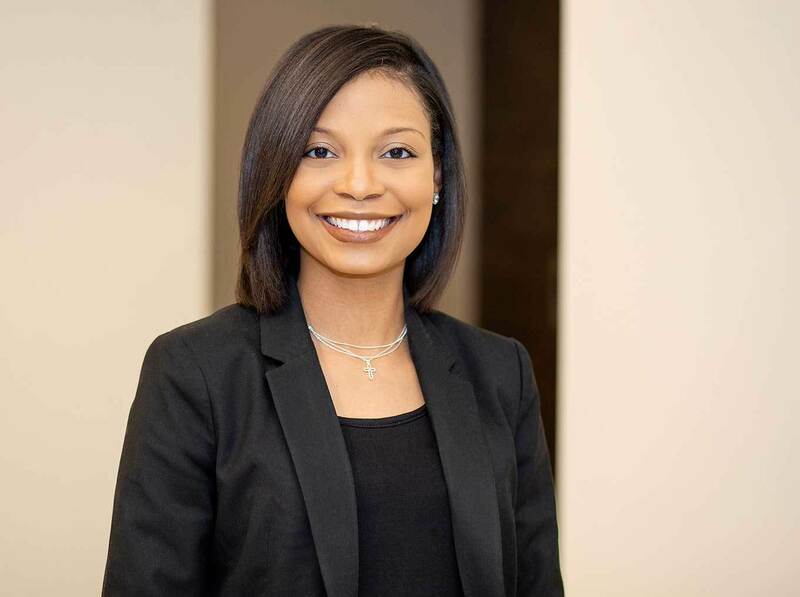 Focusing her practice primarily in the area of banking law, Ms. Weaver has the privilege of working with some of the nation's largest lending institutions. She has extensive experience representing special servicers and lenders in loan workouts and originations, real estate (REO sales), receiverships and bankruptcy in both Michigan and Ohio. Ms. Weaver's main focus is with commercial real estate loan workouts, which includes, but is not limited to, mortgage foreclosures (judicial and non-judicial), deed in lieu transactions, deeds in escrows, receiverships, sales through receivers and REO sales. Her work experience also includes all property types (i.e., office, retail, industrial, multi-family, hotels, mobile home parks, golf courses, etc. ).